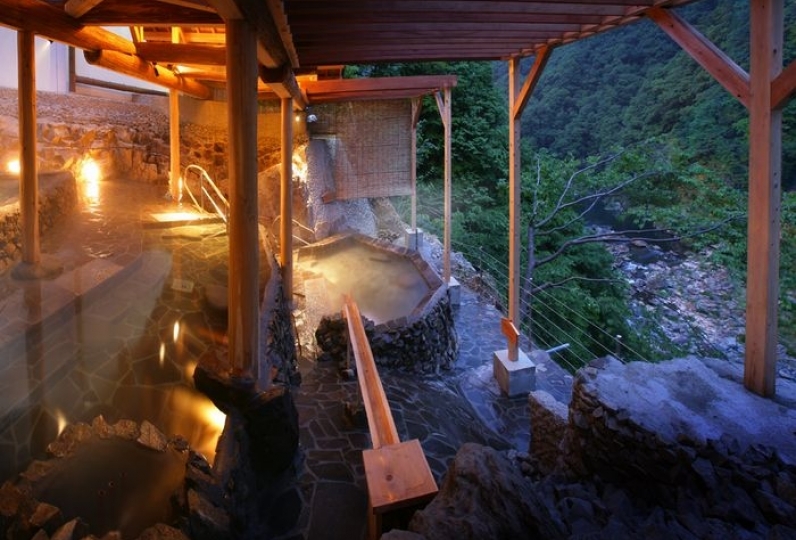 This hotel is a small onsen hotel in a forest in the southern foot of Bandai Mountain. Only three groups can stay at this hotel at one time and pets are allowed. You can spend a special vacation by enjoying the different faces of the seasons. 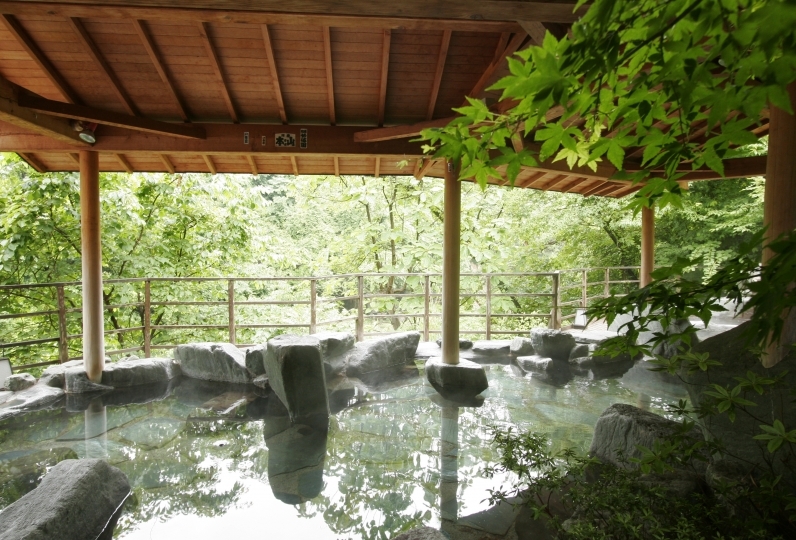 Guests can enjoy a natural hot spring onsen bath and French-influenced Aizu style food with their puppies or pets. The rooms are maisonette style with high ceilings. From large windows guests will have views of the surrounding area which changes with the season, improved with bright and comfortable natural lighting. 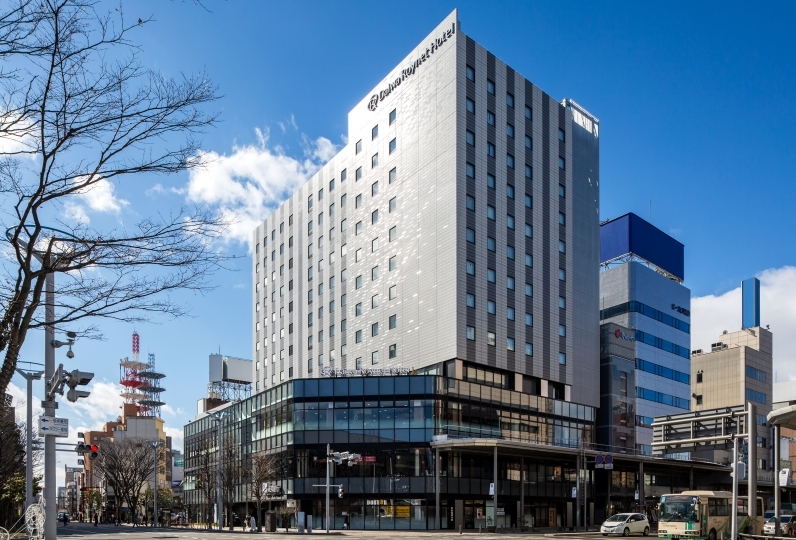 The meals use seasonal vegetables and are styled by traditional Aizu dishes as well as original Yunoyado Auza Inawashiro hotel dishes. 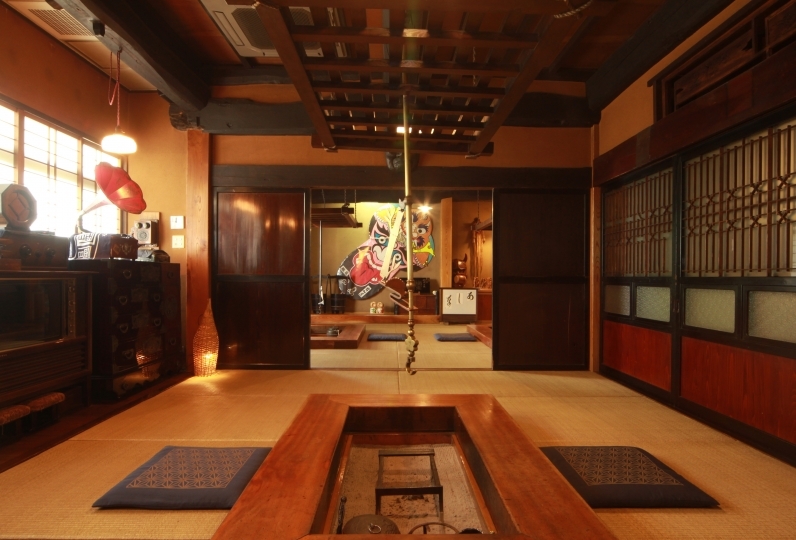 In the hotel there are facilities for dogs such as a dog run, paw onsen, trimming salon, etc. Dogs can also relax at this hotel. You can enjoy all the aspects of this hotel and the area while traveling with your dog, which is an important member of your family. 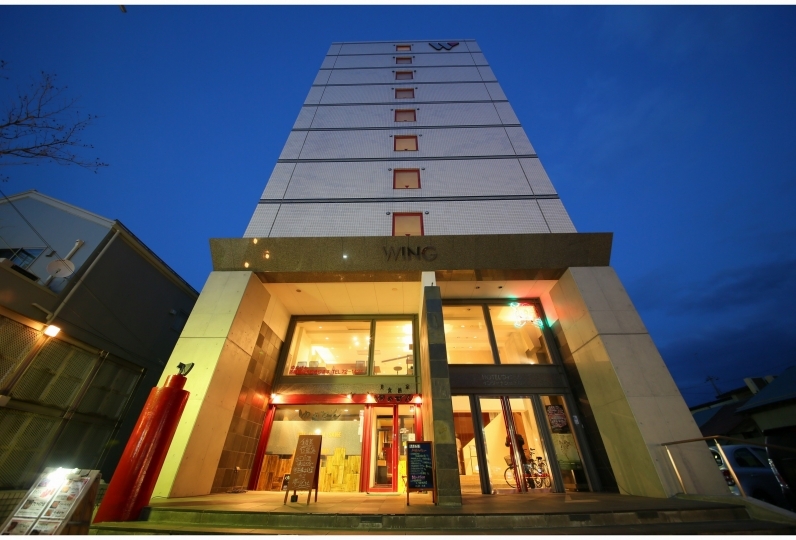 Please enjoy this special vacation at Auza Inawashiro hotel. It was a journey with two dogs, I made an appointment for this hotel. After arriving, the scent of the tree was healed from the entrance near the entrance with a modern building whose appearance was also well suited for green. 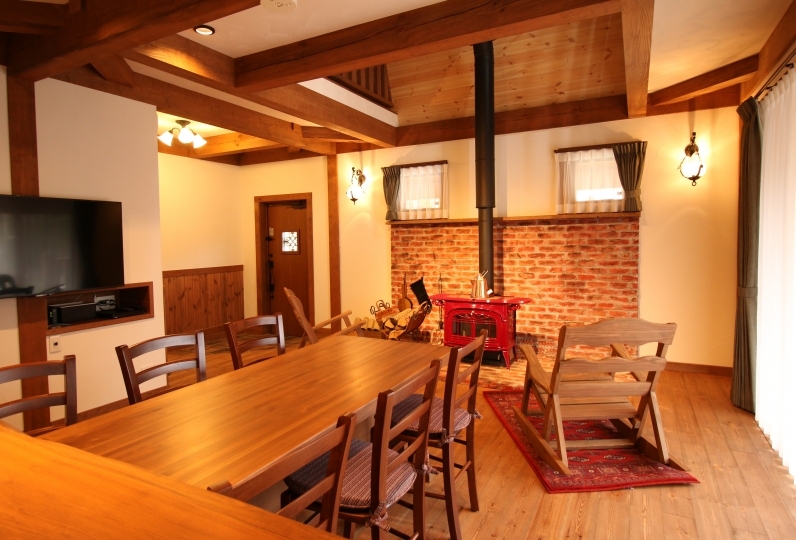 As I learned later, it was a very beautiful space where the correspondence of the staff members was very nice and that the room was a scent of wood drifts as it was management by the family. Although a lot of dogs were going to stay, they were surprised even though they did not smell at all. My dog ​​was also relaxing to stay in our house and slept soundly through the night and the morning. My daughter never eaten the cuisine of the inn, but the dinner here was a complete meal. Anyway it seems that it was delicious and the amount was just right. I told the shrimp allergy at the time of reservation, I was touched by the disappointing culinary dish that came out casually. I was unhappy with your uncertain thoughts. Thank you very much. It was a wonderful accommodation that I could not write at all here. Although there was also a very wide dog run, I regret to say I could not let you play with rain, but next time, when I go to Fukushima again I wish for a fine day and I want to run around with dog run. Everyone of the staff, thank you very much for your wonderful hospitality. Again thank you for your help. Thank you for taking care of me with my dog. A wide dog run in the lawn garden was healed. I could relax and relax. 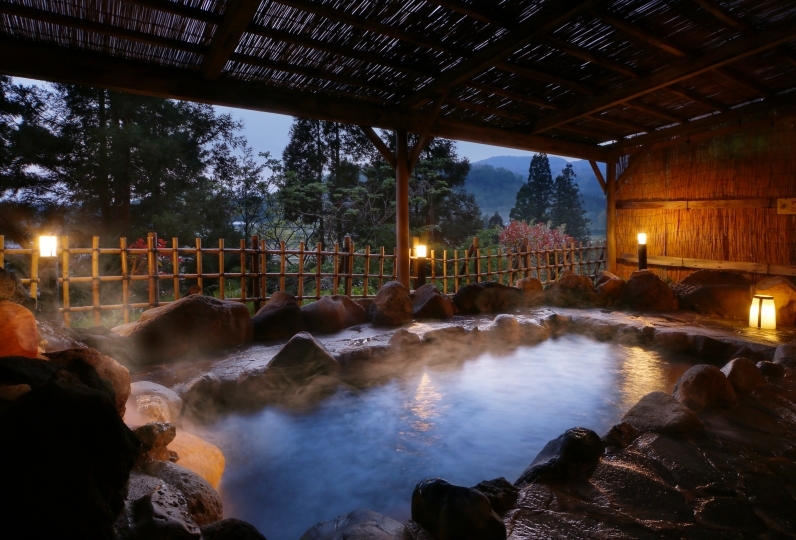 The hot spring which we put in for 24 hours was also the best. I had to go to the bathroom to wash the foam to wash my face. (There was a night before the previous day) I would appreciate it if you leave it in the room. The meal was very very delicious. 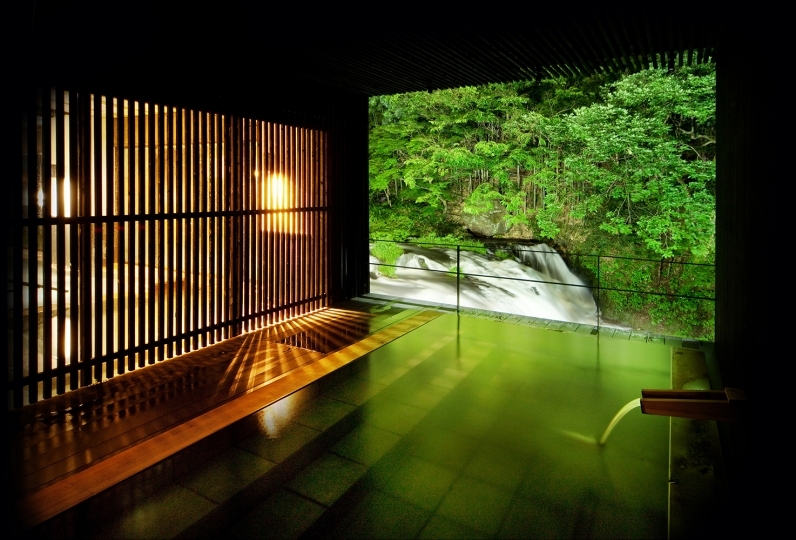 Enjoy a full course meal that is a fusion of creative cuisine made with seasonal vegetables and cuisine of Aizu. Enjoy the ingredients of Aizu such as Aizu's koshihikari rice, horse-meat sashimi, and local sake. ※Fukishima's black beef wagyu will be served as the main. Those who can not eat beef, we will serve Aizu's pork. Please let us know when you make your reservation. 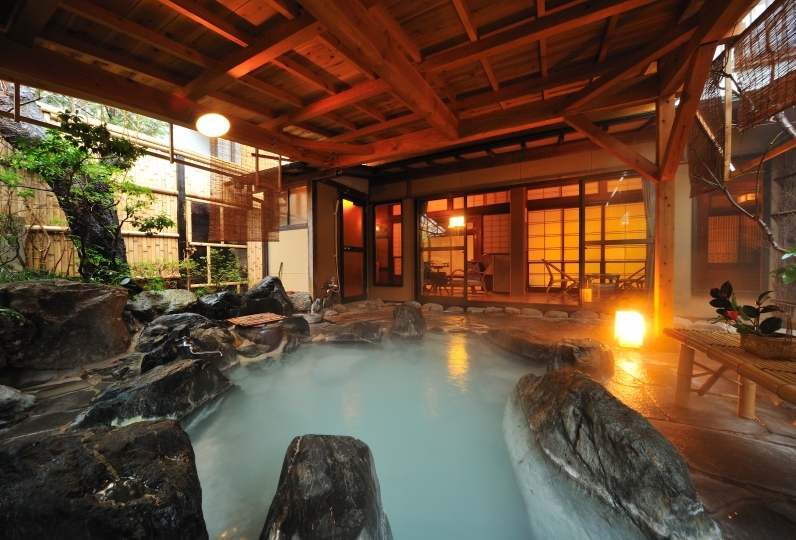 The onsen baths use 100% natural hot spring water from Bandai Mountain. 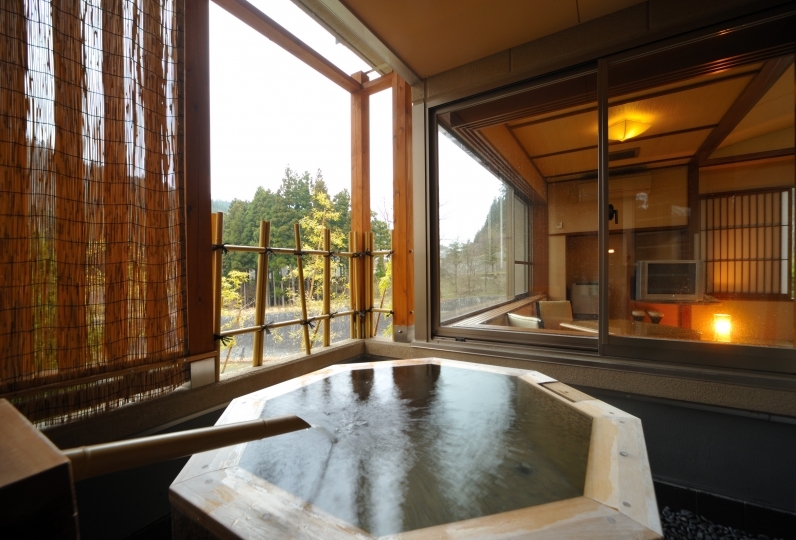 Depending on the time, guests will be able to use these onsen baths privately. We offer various facilities for dogs such as a dog run and foot bath. Amenities are enriching and we have an exclusive trimmer. ※There is a separate fee for pets. ※3 small dogs, 2 medium size dogs, or 1 large dog per room. If there will be more dogs, please let us know. We will temporarily keep your pet at the trimming salon. Please let us know during your reservation if you will be using this facility. ・We have dinner only, breakfast only, and no meals plans available. If you are interested in any of these plans, please inquire the Relux concierge. 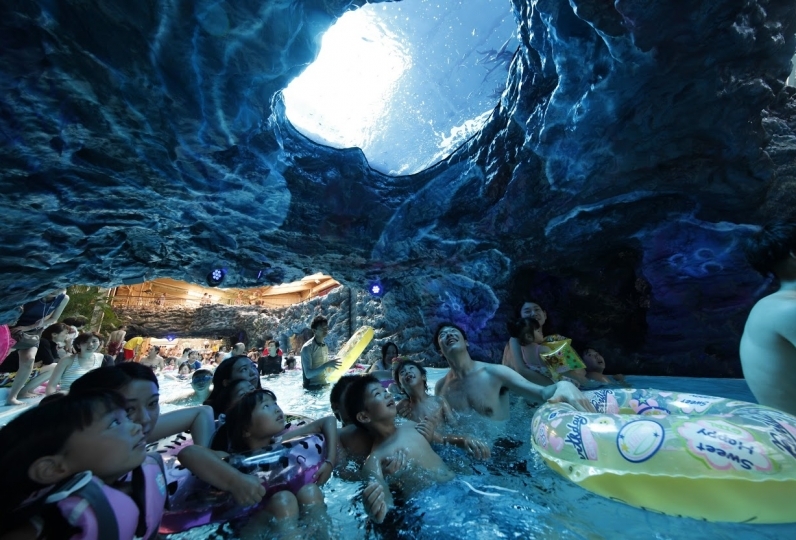 *Children under the age of 1 may be accommodated only providing that 3 rooms are booked. 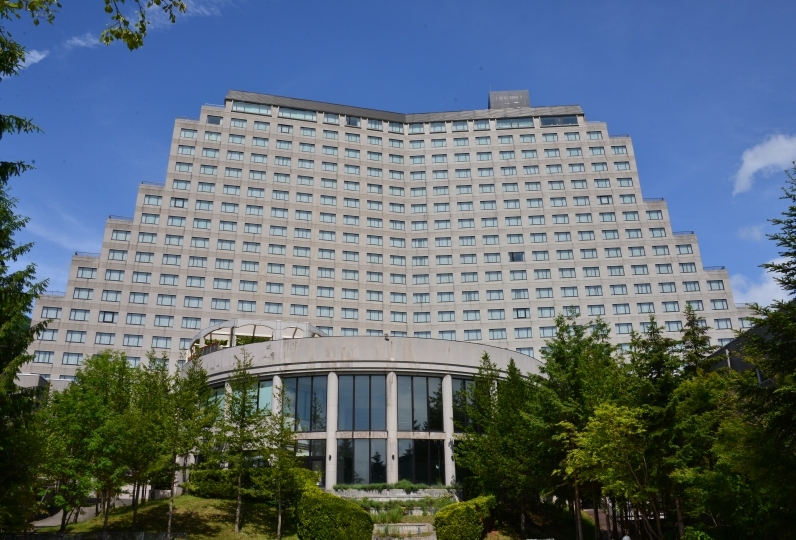 For guests who will be staying for their first time or during the end of year and other high seasons, please send the reservation deposit in advance. Guests will receive a letter with further details so it is important that you check your mail. Additionally when sending the deposit money, the transfer fee will be at the cost of the customer. We apologize for this inconvenience. A free shuttle is available from the station. Please let the hotel know if you need it when reserving the hotel room.